Our family watched the movie “Sully” the other night. I cried when they showed the real people whose lives were spared hugging and thanking Captain Sully for his choice to do what was necessary to save them. Because I know that each life saved also saved lives of others–saved them from the awful burden of grief and sorrow that would have become their daily experience. I wrote this two years ago, our second without Dominic. This will be our fourth. I’m still feeling my way along this path, still trying to figure out how to honor the missing and love the living in ways that are meaningful and helpful. I didn’t get a “how-to” book when my son died. I and other grieving hearts are doing the best we can. We used to be able to enjoy Thanksgiving before our 24/7 supercharged and super-connected world thrust us into hyper-drive. Now we zoom past the first day of school on a highway toward Christmas at breakneck speed. 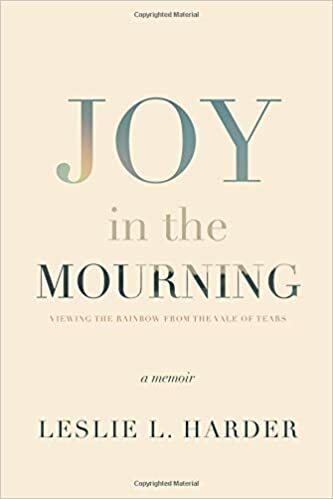 I first wrote about this a few months back when I was pondering the FACT that no matter how wonderful the moment, how beautiful the gift, how marvelous the fellowship of family or friends, I am simply unable to feel the same overflowing abundant joy I once experienced. Since then, I’ve been thinking about the great heroes of Scripture and studying their stories in detail. I may be wrong, but I haven’t found one whose life did not contain pain. Some point to lack of abundant joy as proof of a weak faith. I counter that obedience, in spite of the lack of abundant joy is proof of rock-solid faith. Walking on in spite of my empty bucket means that I am trusting God to fill it even when I can’t see how.